Pulane, who has kept a relatively low-profile on social media since her leaked nudes, has some advice for all you guys. Pulane went on to add that she doesn't want to see someone's D if they are not an item. "I don't wanna see someone's D unless we are an item, it's disgusting man." 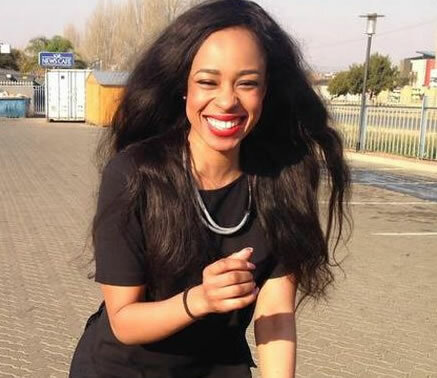 Pulane's comments stirred up some debate on her Twitter page, but the outspoken law-student moved swiftly to make it clear that she does not care what other people think about her and her opinions.